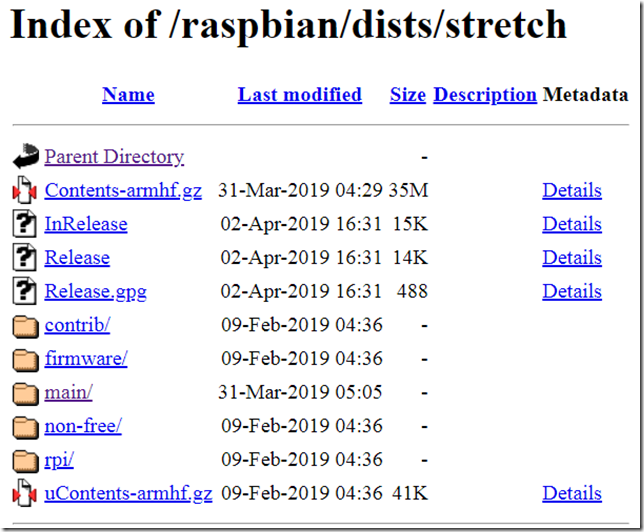 If you want to host your own Raspbian repository, this article is for you. 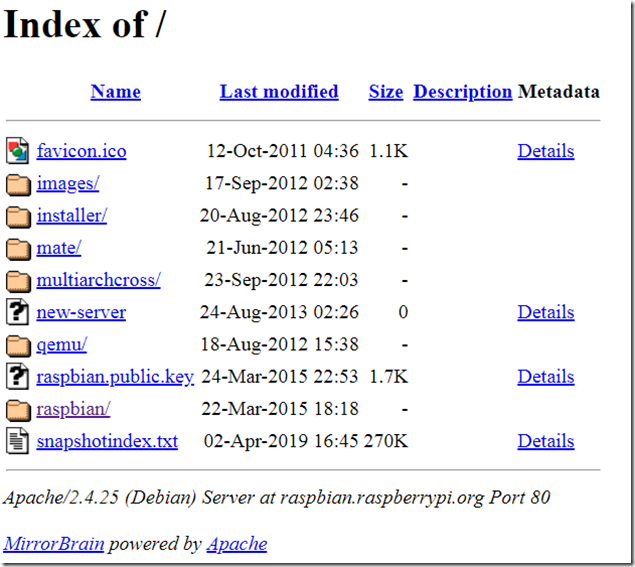 A Raspbian repository consists of a special directory structure on a webserver. The files, including the packages, are all static – therefore this repository could also simply be hosted on an Amazon S3 instance, for example. 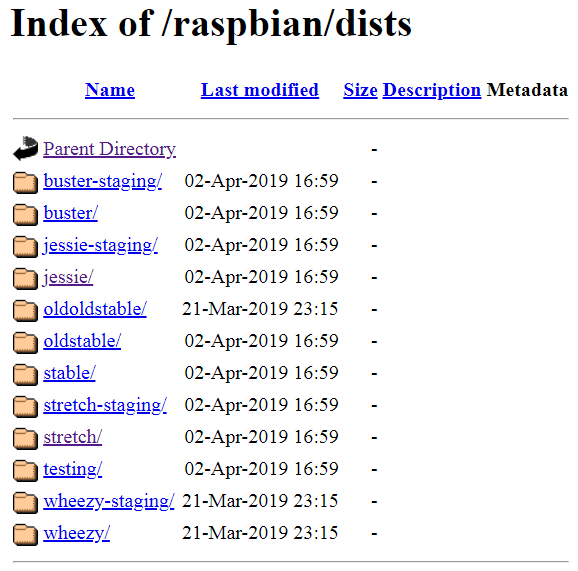 These are the default entries for the package repositories on Raspbian. Here’s a webpage explaining why https is not necessary required for package installation. Some of the subdirectories are for miscellaneous purposes, e.g. 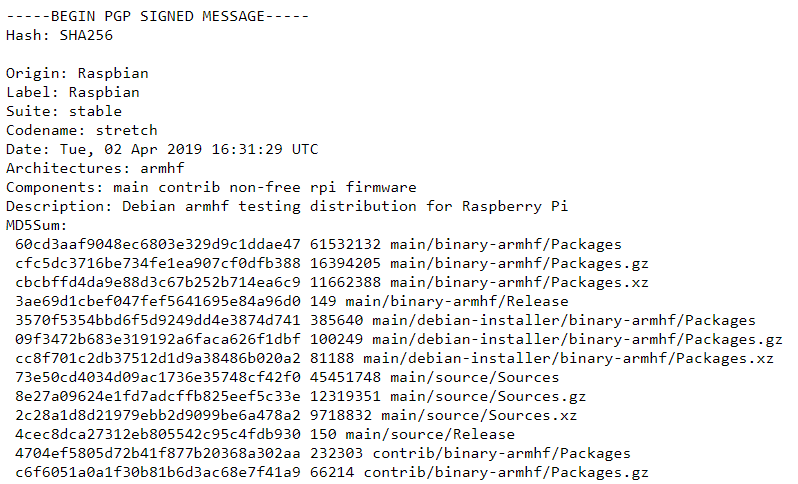 images – not necessary for a normal Debian / Raspbian Raspberry Pi repository. 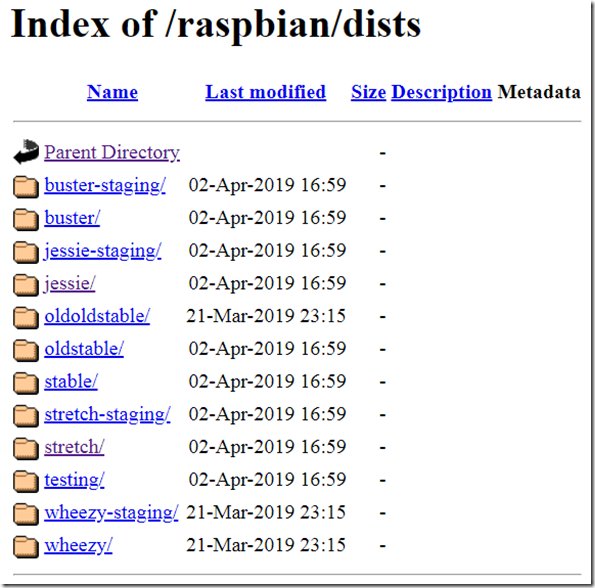 subdirectories, and the already mentioned raspbian.public.key. This key is required to verify that you are indeed communicating with the right repository, which it claims to be. 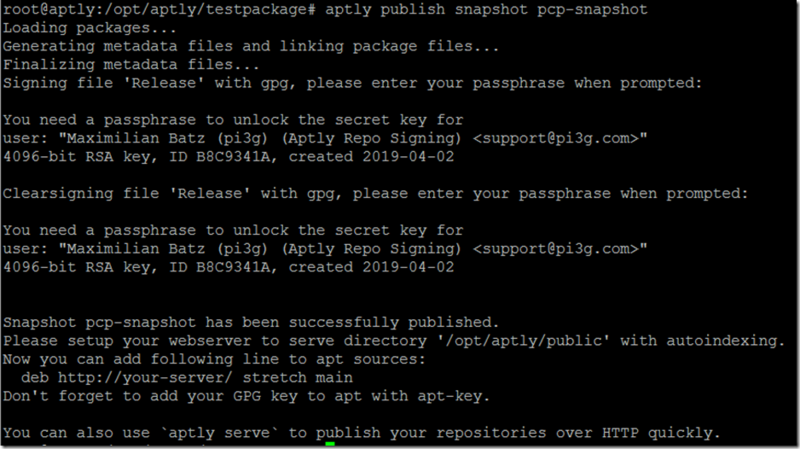 If you trust the repository, you add the key to your apt keyring (see for instructions how to add your own key and install packages from your own new repository below). Then it can be used by apt to verify the signatures of the APT repository metadata. The packages themselves are usually not GPG signed / not being verified. Refer to the packagecloud article for details. 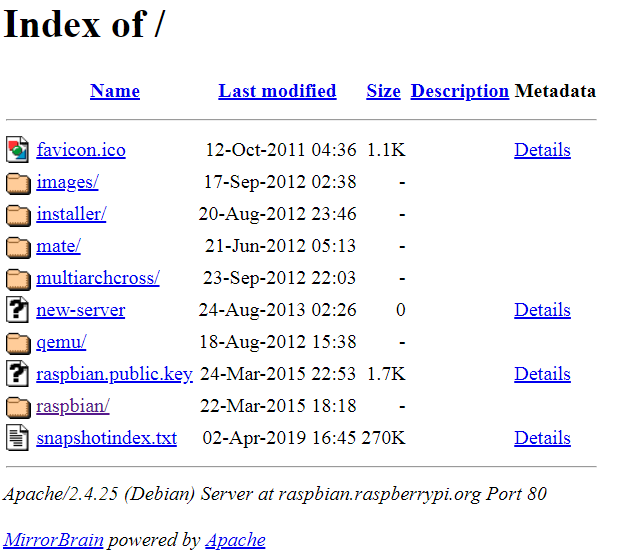 mate and raspbian are two different repositories (for the Raspberry Pi in this case). Please note: aptly – the tool to publish your own repository explained below – will default to the webroot, and will show the dists folder in the webroot, but you can also specify a path to publish under. 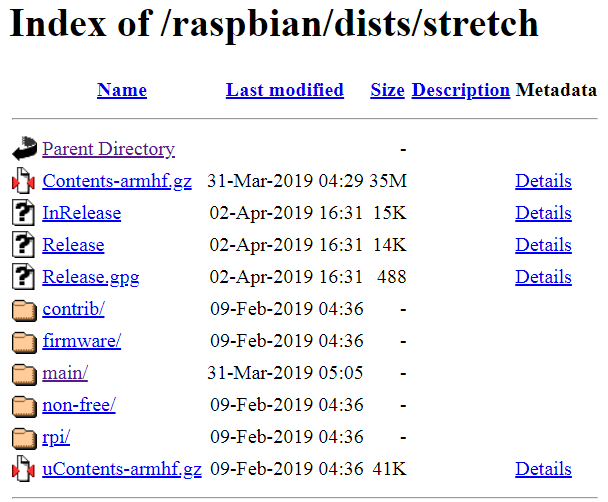 The dists folder contains the releases / distributions of Raspbian – codenamed in sync with the Debian releases. The current stable – as of 2.4.2019 – being Stretch. They are named after Toy Story characters. The upcoming release is Buster. “stable” is identical to “stretch” (currently). It will point to the most recent stable release. This directory contains several files required for the functioning of apt tools. 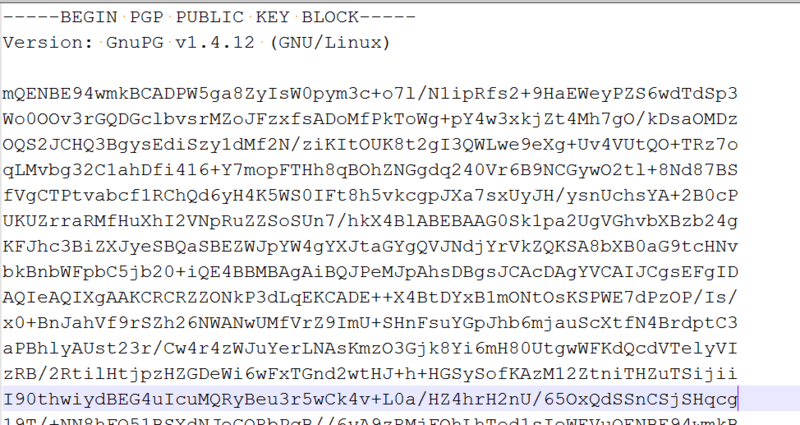 Notably the InRelease, Release and Release.gpg files. these files list the index files for the distribution and their hashes. an example InRelease file, with the inline signature at the bottom. It is like a kind of map for apt – where the Package listing files can be found, and in which formats ( .gz and .xz being compressed formats) they can be downloaded. Here lives the metadata for the packages. The file Packages is human-readable (but very long). notably this file contains a link to the “pool”, for the actual package. rpi is the name of the component, and the packages are further split up by first letter. the pool directory is used to avoid duplication of packages. Aptly is a tool for easily setting up and publishing your own .deb Repository – for Debian and it’s siblings and cousins. This includes Ubuntu, but of course also Raspbian. 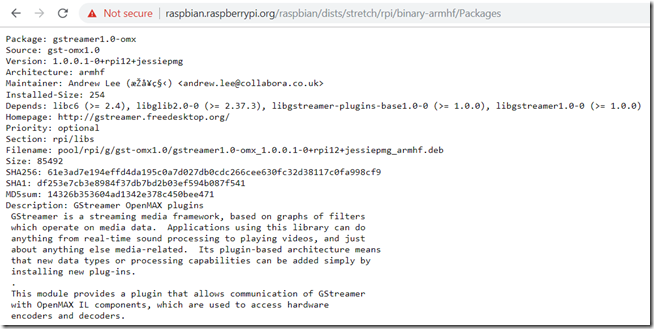 So, if you want to publish a Raspbian repository, this is how you do it. Therefore there will be some additional explaining below. On the whole urpylka’s script is a very convenient starting point, if you want to run on Docker. Furthermore, I strongly recommend you to use docker-compose, instead of running those long docker run commands manually. Note, as of 2.4.2019, aptly 1.3.0 is still the most recent version. Your container being named aptly in this case, opens an interactive terminal with /bin/bash. All the other commands are executed inside the container. # If the repository GPG keypair doesn’t exist, create it. Note my “improved” version (gpg1 instead of just gpg being specified) – this seems to be necessary for Ubuntu bionic beaver, as otherwise you will get gpg 2 as default. Note: this file will contain your passphrase! Therefore I recommend to remove it after the initial setup has been completed. Unfortunately, gpg1 does NOT seem to support the %ask-passphrase control. Therefore, if you want to do batch generation of the keys, the key password needs to be in the batch file. name the key appropriately. –armor is used to export the key in an ASCII format (as opposed to binary). Creates a new local repository, into which you can add packages. This repository is not published yet. pcp-repository: this is a custom name I have given to this local repository, you can use your own here. Be sure to modify the other commands accordingly and use the name you choose here. While it is possible to publish a repo directly, it is strongly recommended to create a snapshot, and publish the snapshot. pcp-snapshot being a custom name, and pcp-repository the name you gave to the repository further above. 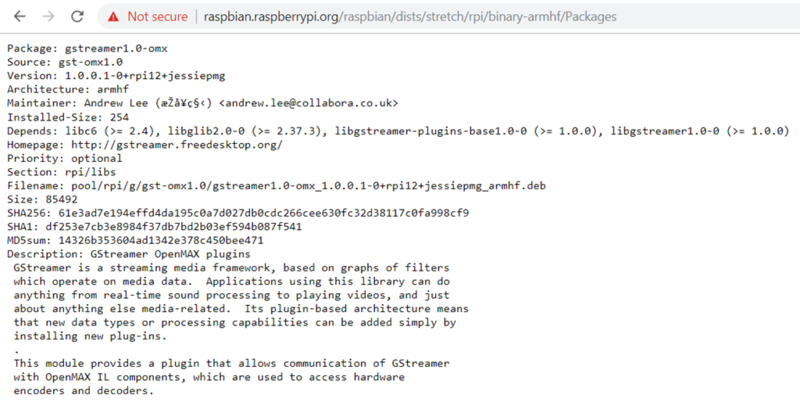 This will switch the distribution stretch, under the path raspbian, with the new snapshot pcp-snapshot. 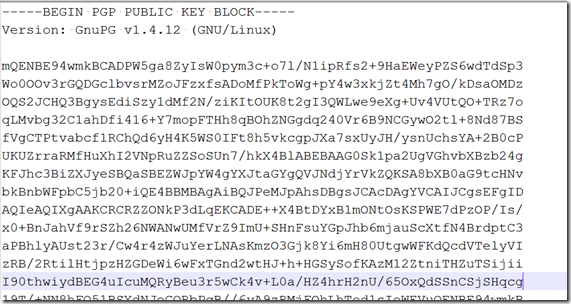 The command fetches the key using curl, and then pipes it into apt-key. There is also an apt-key key fetching functionality, but it depends on a package which is not installed on Raspbian by default. If you do not do this, apt will not be able to fetch packages from the new repository, and will throw errors! The subdirectory under /etc/apt/sources.list.d is only writable by root. the –append ensures that the file is not overwritten, if it should exist already. This screenshot shows that apt is reading the new repository as well. I refer you to this excellent article how to create a Debian package. 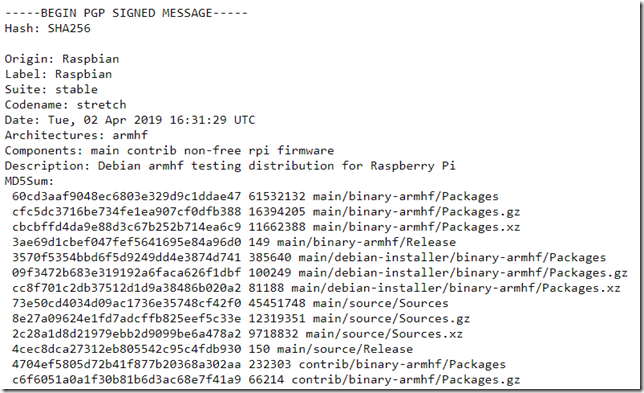 Only be sure to change Architecture to armhf for the Raspberry Pi platform. We do all things Raspberry Pi for a living. Get in touch, if you need professional support with your setup.